Summer Seasonal - Sorry, this beer is not available right now. Golden, hazy, and thirst quenching, this American wheat ale gets its crisp, peppery kick from real lemon peel and Grains of Paradise. 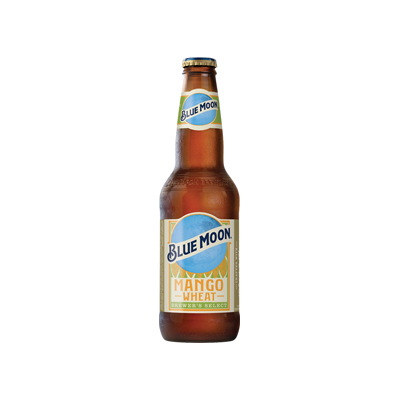 The balance of bright citrus, Noble hops, and spice make this lively brew perfect on any summer day.